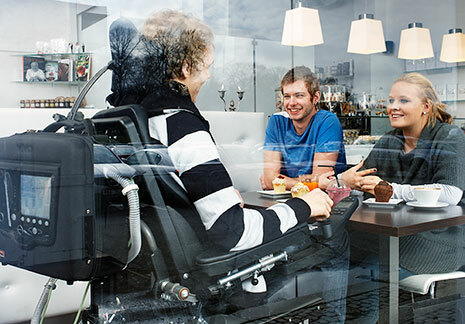 The Vivo 50 is an advanced, reliable and intuitive life-support ventilator. It contains a full range of modes, extensive monitoring solutions, SpO2, CO2, and FiO2, and an easy-to-use menu structure. Treatment can easily be adopted to patients needs by three pre-set profiles and the home-adjust mode. 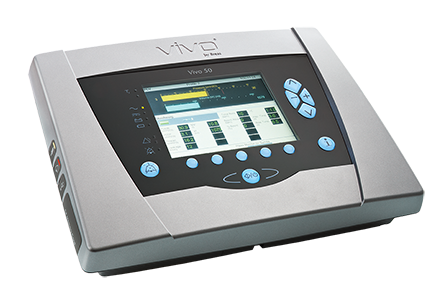 A wide range of accessories make Vivo 50 highly suitable for use in the hospital, at home and in a mobile environment. Vivo 50 allows users to live an everyday life. Optimizing the quality of ventilation using the Vivo 50 PC software.